Nice price using the new user coupon for another £2.34 taking it to the price i the op. Customs is always a possibility and obviously a long wait with zero warranty. Check reviews, or read the comments below before buying. Mrswitch, have you found any differences in between these ones and the black ones you posted a few days ago? To me, apart from the colour, both are rather similar. I like Xiaomi and Anker, but I think they've got the same marketing manager and their scope is to confuse people. Based on some reviews, it seems the Anker ones are better, but also more expensive. What are your thoughts?Thanks and voted hot! Mrswitch, have you found any differences in between these ones and the …Mrswitch, have you found any differences in between these ones and the black ones you posted a few days ago? To me, apart from the colour, both are rather similar. I like Xiaomi and Anker, but I think they've got the same marketing manager and their scope is to confuse people. Based on some reviews, it seems the Anker ones are better, but also more expensive. What are your thoughts?Thanks and voted hot! All generally, but mainly the ones that come on sale for £40. It seems some people had some issues with the white Xiaomi, for me it is about quality and reliability rather than specs, this is why I think Anker may be better. I am trying to figure out if the black Xiaomi are better than the white ones. Don't know why I bother, my Enacfire ones are really good, but I want a Xiaomi or Anker now:). Was it the same seller, xiaomi MC Store? Are these the Global Version? I have these. 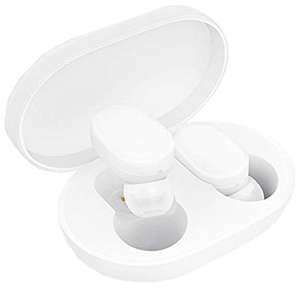 I find they are not as good as a pair of good wired earplugs in terms of sound quality, but they are good not having to deal with the wires and portability. The sound is very well balanced but maybe a little lacking in bass. They fit really well in my ears and they are not big. The only thing I don't like is there is no managerment app so we are stuck with no firmware updates and Chinese voice commands. All generally, but mainly the ones that come on sale for £40. It seems …All generally, but mainly the ones that come on sale for £40. It seems some people had some issues with the white Xiaomi, for me it is about quality and reliability rather than specs, this is why I think Anker may be better. I am trying to figure out if the black Xiaomi are better than the white ones. Don't know why I bother, my Enacfire ones are really good, but I want a Xiaomi or Anker now:). The Ankers are much much much better than Enacfires. I've got the standard Zolo Libertys amd they're excellent. My Enacfires had no bass and the connection was flaky. 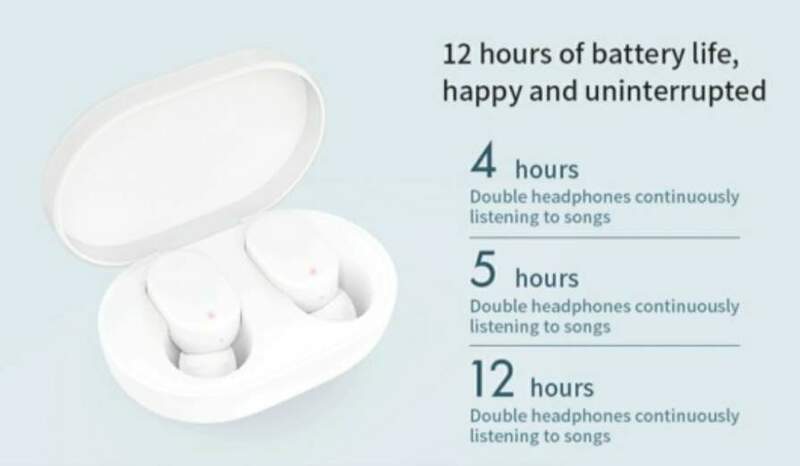 Excellent connectivity and great sound. The only thing is the battery and the charging case. They'll turn the darn things on randomly, which wastes the battery. If you leave the case lid ajar, that fixes it. Can anyone confirm the difference between these and the black redmi …Can anyone confirm the difference between these and the black redmi versions?